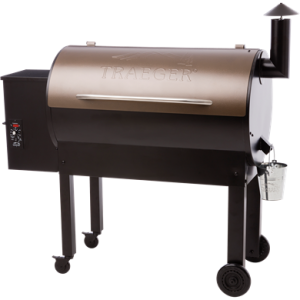 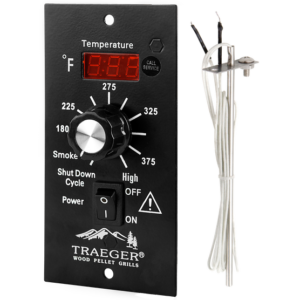 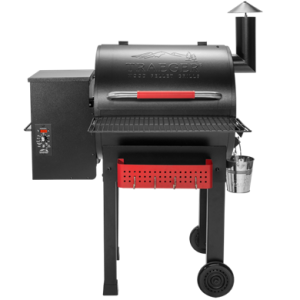 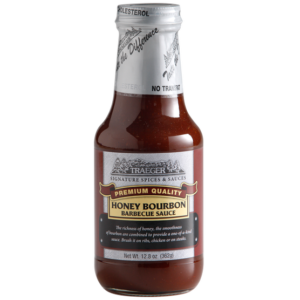 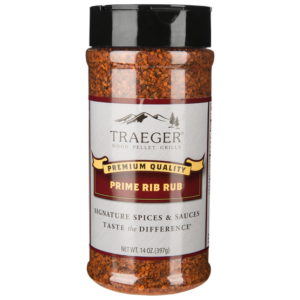 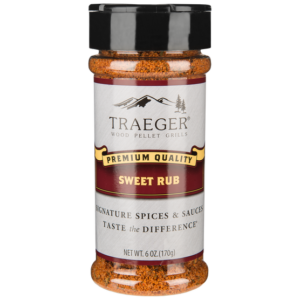 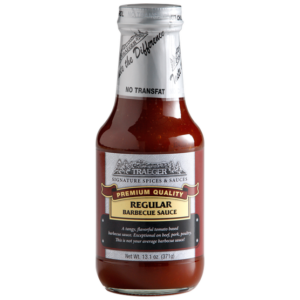 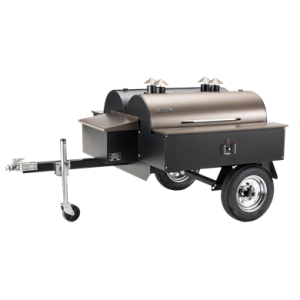 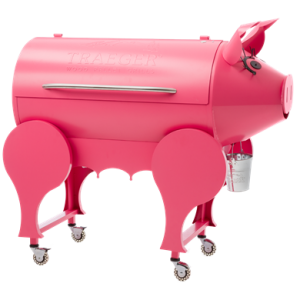 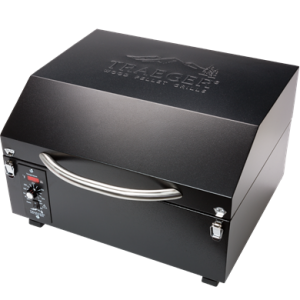 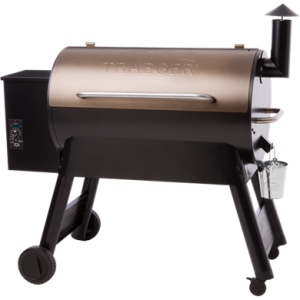 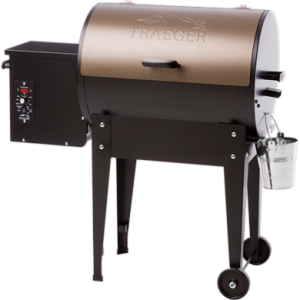 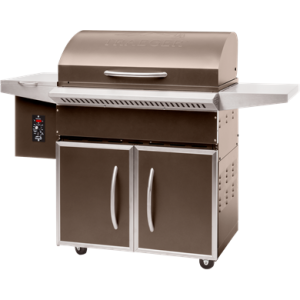 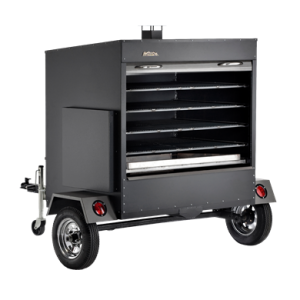 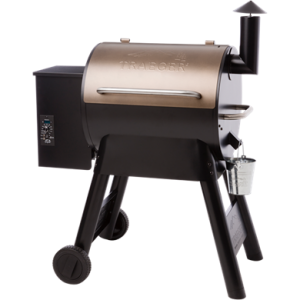 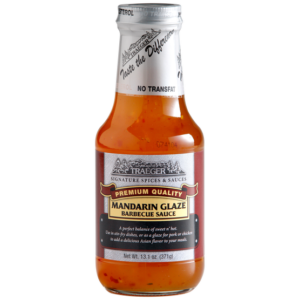 Traeger pellet grills pack big hardwood flavor, from sweet cherry, to savory mesquite, into everything you grill, smoke, bake, roast, braise, & BBQ. 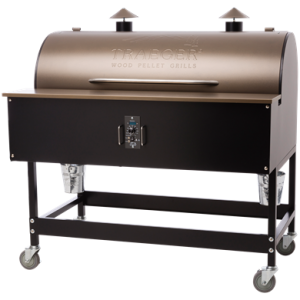 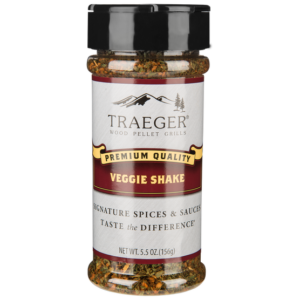 Traeger’s wood pellets are made with 100% pure, natural hardwood giving you authentic flavor and nothing else. 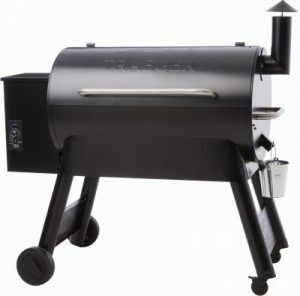 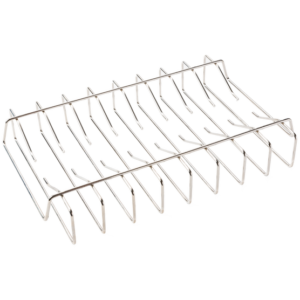 Not Just a Grill, a Solution.